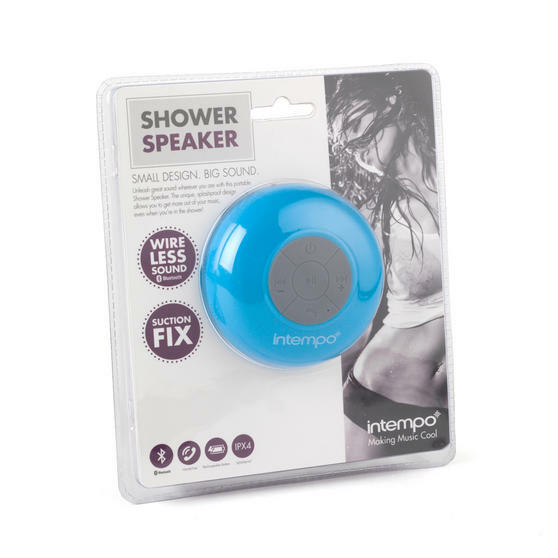 Sing along in the shower to your favourite music and radio with this Intempo speaker, featuring a water resistant outer shell and easy access to central controls. Simply connect your phone, MP3 player or tablet using smart bluetooth technology with an amazing output up to 3 watts. 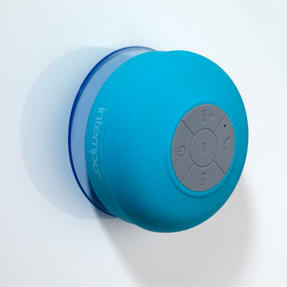 Brilliantly portable, the speaker has a built in rechargeable battery for wireless audio anywhere you choose and includes a suction cup to secure the device to your bathroom tiles, fridge, desk and many more surfaces. 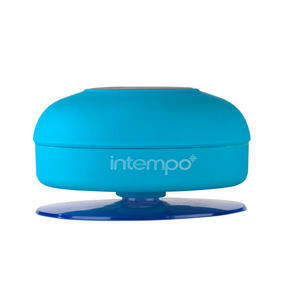 The water resistant design of this portable Intempo shower speaker means you can enjoy fantastic quality audio anywhere you choose. Listen to the radio or simply connect your phone, tablet or MP3 player via bluetooth for instant play of all of your favourite music. 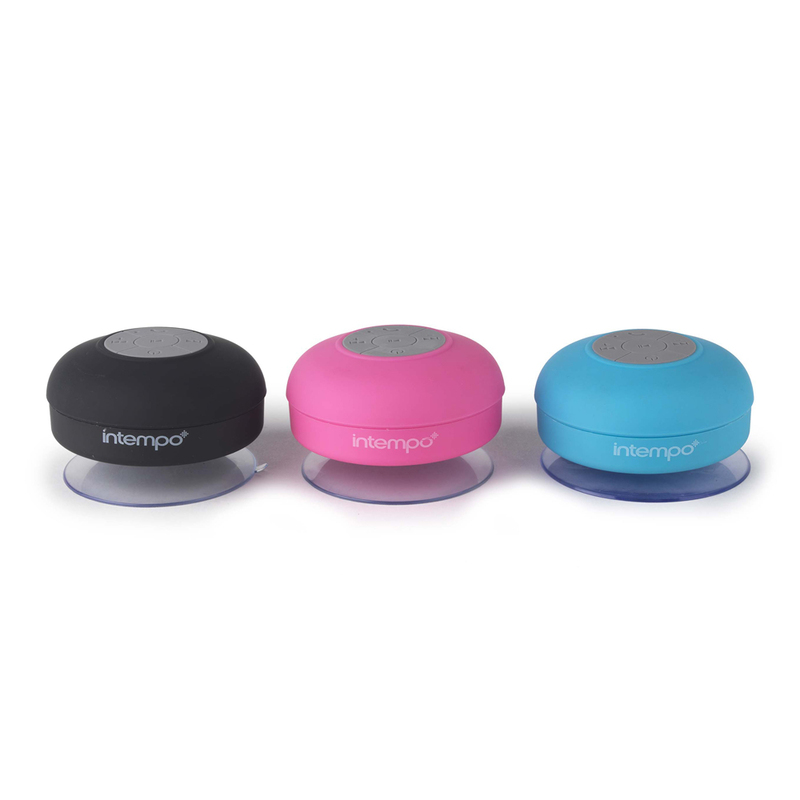 With a built in lithium powered battery, you can easily recharge the speaker in just a couple of hours for conveniently cordless sound. 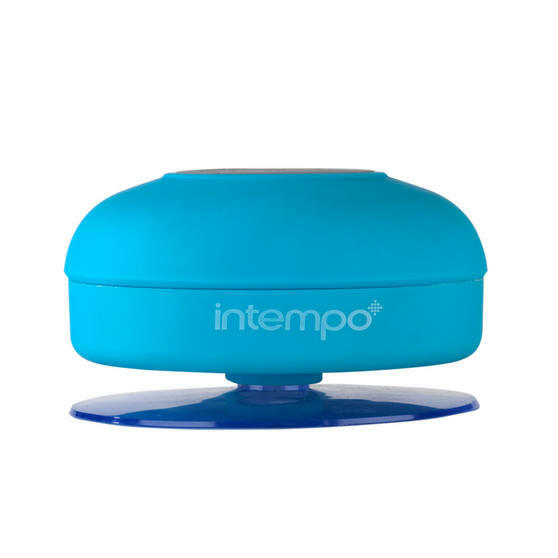 Featuring very clear display functions in the centre, with one touch you have adjustable volume controls, play, pause, skip and more. 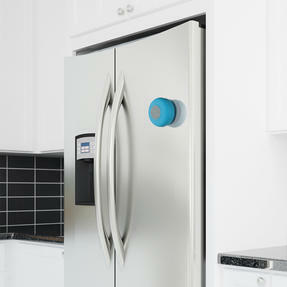 The attached suction cup means you can secure the speaker to your bathroom tiles, by the kitchen sink or onto any other flat surface.